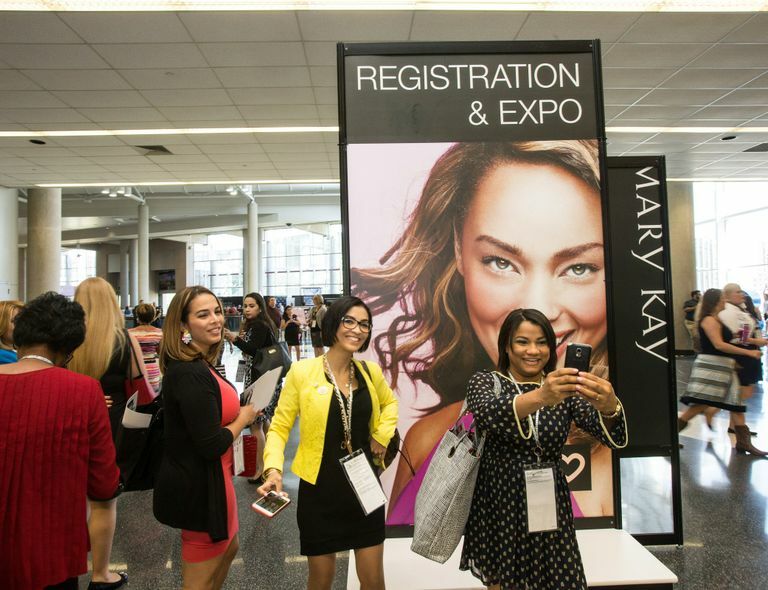 DALLAS – July 25, 2016 – With traffic-stopping Mary Kay pink Cadillacs and nearly 30,000 Mary Kay Independent Beauty Consultants convening in Dallas, it’s hard to miss the iconic beauty company’s annual Seminar. The event, held July 24 through Aug. 6 at the Kay Bailey Hutchison Convention Center Dallas, is comprised of four back-to-back conferences and is one of the largest events in North Texas based on attendance, economic impact and hotel room nights. 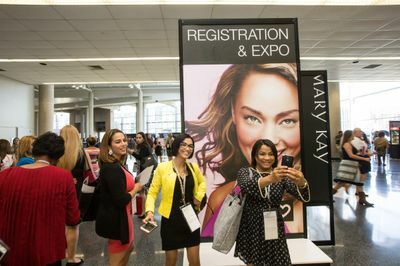 DALLAS – 25 de julio de 2016 – Con los Cadillacs rosados Mary Kay deteniendo el tráfico y casi 30,000 Consultoras de Belleza Independientes Mary Kay reunidas en Dallas, es difícil que el Seminario anual de la emblemática compañía de belleza pase desapercibido. 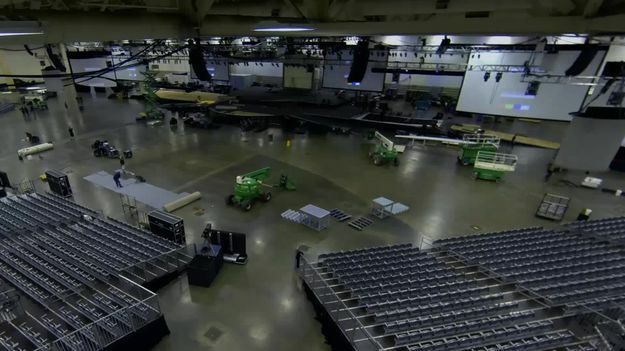 El evento, que se llevará a cabo del 24 de julio al 6 de agosto en el Centro de Convenciones Kay Bailey Hutchison de Dallas, incluye cuatro conferencias consecutivas y es uno de los eventos más grandes en el norte de Texas en términos de asistencia, impacto económico y ocupación de habitaciones de hotel. Nearly 50 percent of new Mary Kay Independent Beauty Consultants are ages 18-34. More than 50 percent of new Independent Beauty Consultants are Latina, Asian or African American. More than 150,000 new Mary Kay independent businesses have been started in the first half of 2016. 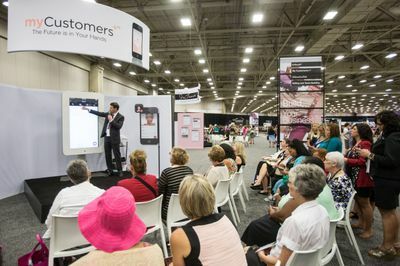 From personalized in-home customer service to instant access online, Mary Kay is making it easier than ever for Mary Kay Independent Beauty Consultants to operate a Mary Kay business by expanding the beauty company’s digital showcase. 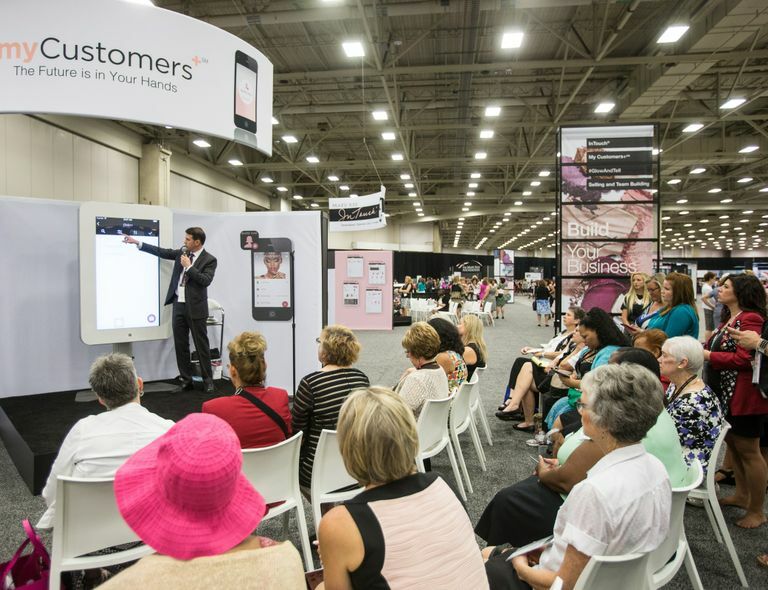 As one of the largest direct sellers of quality skin care and color cosmetics in the world, the Mary Kay digital platform includes a wide variety of tools and technology including the newly launched myCustomers+ app which turns an Independent Beauty Consultant’s smart device into a fully functional mobile office. 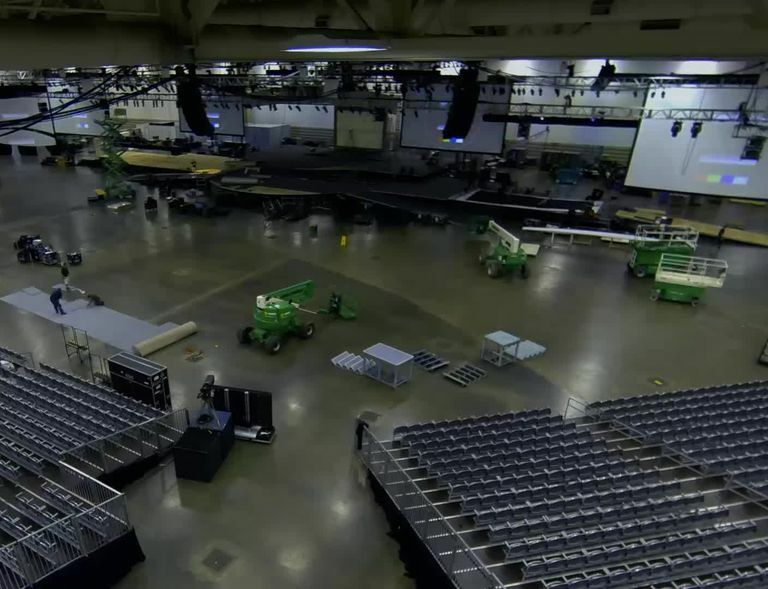 The Dallas Convention and Visitors Bureau estimates Mary Kay Seminar will pump $34.4 million into the North Texas economy and contribute to 2,000 jobs in the Dallas area. Seminar celebrates the success of the company’s independent sales force while also providing recognition, education and motivation for the year ahead. During the event, more than $5 million in recognition prizes will be awarded including world-class travel and the coveted Mary Kay pink Cadillac. For more information about Mary Kay’s company timeline, positive community impact, rewarding opportunity and irresistible products, click here.